We all know what regular mascara is: a liquid product that usually comes in black or brown and coats your lashes to make them look darker, longer, and thicker. Rub your eyes while you're wearing a traditional mascara, and no matter how stay-put the formula, it'll probably smudge. It's essentially paint, after all. But not all mascara formulas are like this. There's also tubing mascara, which works totally differently. 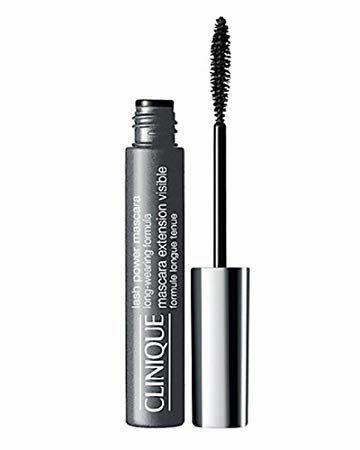 This type of mascara forms itty-bitty water-resistant "tubes" around your lashes. 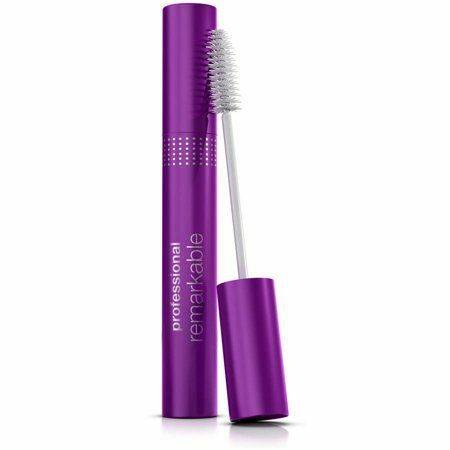 The tube-like fibers bind to your lashes and won't smudge or flake, even if you rub your eyes. They also make your lashes look extra huge, like extensions. When you wash off a tubing mascara with hot water, you can see the little tubes come off, and it almost looks like you're washing off your own lashes (though I promise that won't happen). Tubing mascaras are huge in Japan, and they're great for people with thin or sparse lashes who want them to look extra thick. If you're interested in a tubing mascara, you've come to the right place. 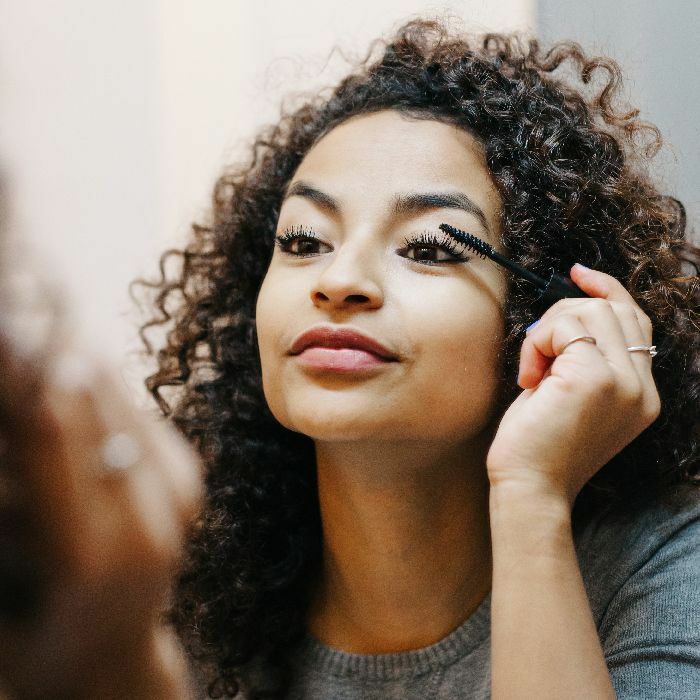 According to beauty editors and consumers, these nine are the best tubing mascaras on the market right now. Kevyn Aucoin's iconic and super-buildable tubing formula can take you from a subtle flirty look to full-on Twiggy. It stays put forever, but then washes off insanely easily (and completely) with warm water. The volumizing formula is our favorite, though there's also a curling one for those with stick-straight lashes. We love everything Thrive Causemetics stands for as a beauty brand: For every product sold, it donates to a woman in need, and its products are also 100% nontoxic and cruelty-free. 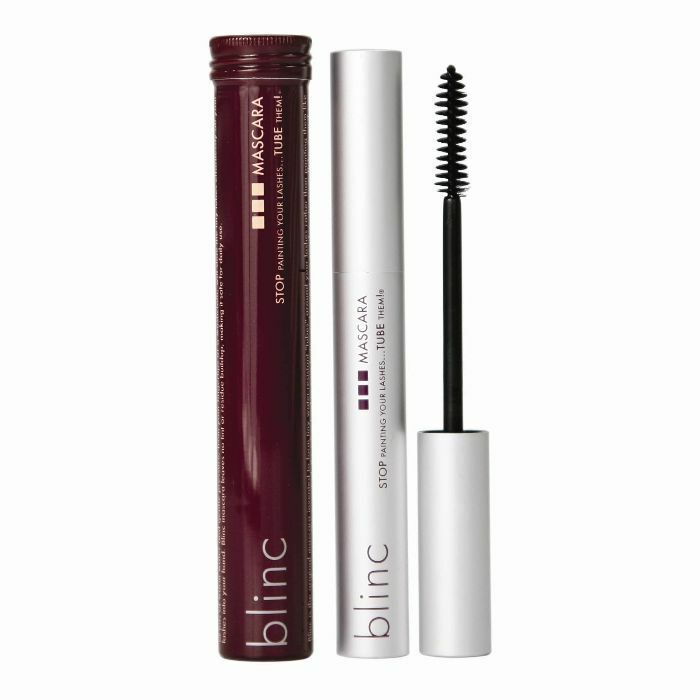 This includes its tubing mascara, which combines buildable fibers and Korean plant extracts for a dramatic, lengthened, and curled result. 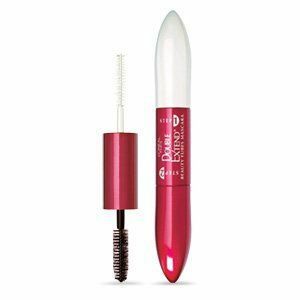 The drugstore offers some pretty great tubing mascara options, including this dual-ended one, which comes with a primer and a tube side for extra smudge-proof staying power. The product is ultra-lengthening and volumizing, easy to remove, and it's currently on sale at Ulta for just $7. 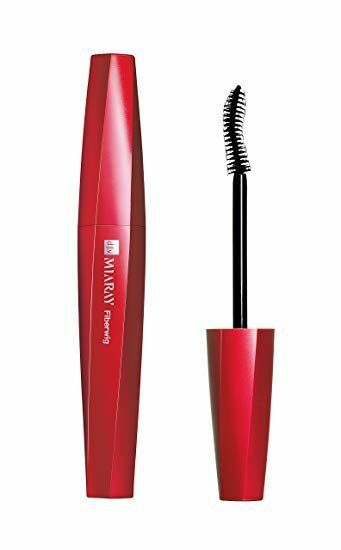 This chicly packaged Japanese mascara uses humidity-proof microfibers to give your lashes stay-put length (though they come off effortlessly with warm water). The skinny brush allows you a totally mess-free application. Clinique's formula is ophthalmologist-approved for sensitive eyes and contact wearers. The gentle formula doesn't come at the expense of its staying power. 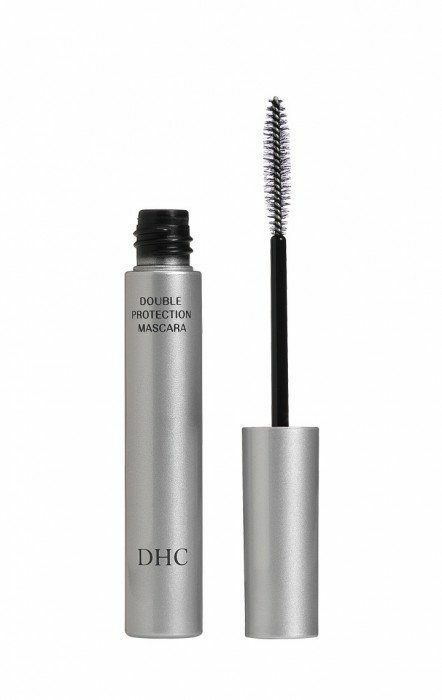 You could literally fall asleep in this mascara and wake up with your lashes still perfectly intact. 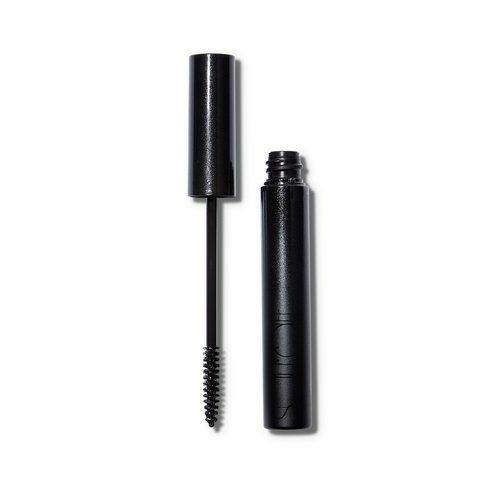 The tapered brush is also a plush, allowing you to coat even the tiniest lashes. 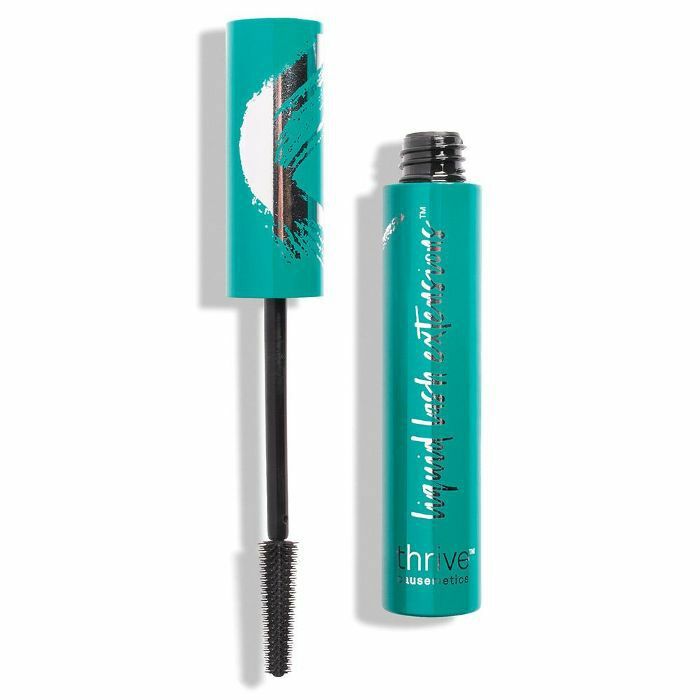 Another affordable drugstore find comes from Covergirl, whose tubing mascara comes in both black and brown. The formula is non-irritating but gives major volume and is flake-free. According to one happy Amazon reviewer, "It doesn't run or smudge easily, yet comes off with ease when I wash my face with my regular face wash."
This was one of the first-ever tubing mascaras to hit the market, and it's still a hit. It comes in both black and brown, is safe for sensitive eyes, and stays put for hours and hours. The one catch is you only have about a minute to apply the product before it dries and isn't buildable anymore, but it still comes off super easily with warm water. This super-lengthening Japanese formula contains beeswax and vitamin E, which condition the lashes while you're wearing it and also give them an alluring sheen. Another Japanese tubing formula: In fact, this one is a best seller in Japan. Just a couple coats of this stuff are necessary to make your lashes look scarily long (in the best way possible). Want more mascara recommendations? 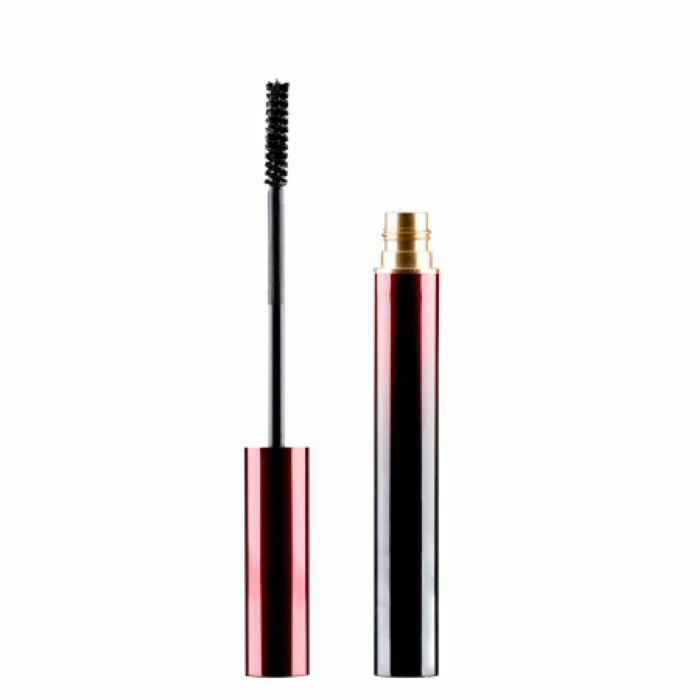 Don't miss Byrdie editors' favorite mascaras of 2018.